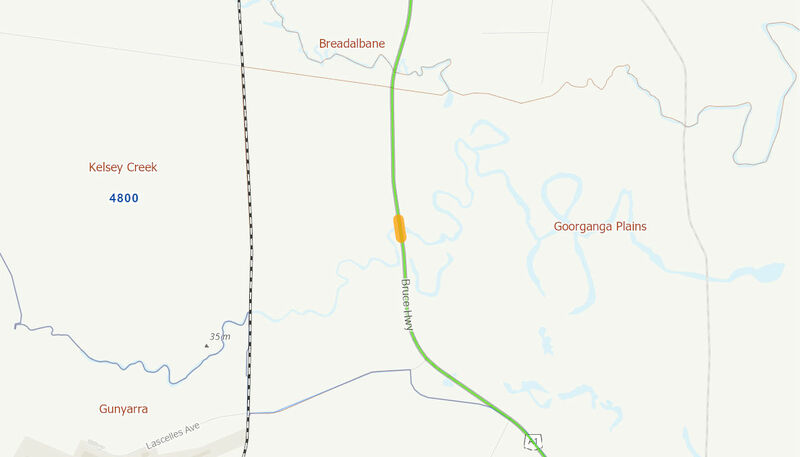 This project involves planning works for a future upgrade to lift the highway and provide bridges and culverts to improve flood immunity along the 11 kilometre section of the Bruce Highway. The upgrade will include works to improve the safety of Thompson, Goorganga, Deadmans and Lethebrook Creeks crossings. The Australian Government has committed up to $12 million towards the project in partnership with the Queensland Government. Start and end dates will be confirmed with the Queensland Government.